AGO have been announced as the final invitee for the upcoming DreamHack Open event in Rio de Janeiro. The Polish side completes the list of invitees for the Brazilian event, joining FURIA, Luminosity, Sharks, AVANGAR and Valiance, bringing the team count to seven, with eUnited having qualified through the North American closed qualifier. 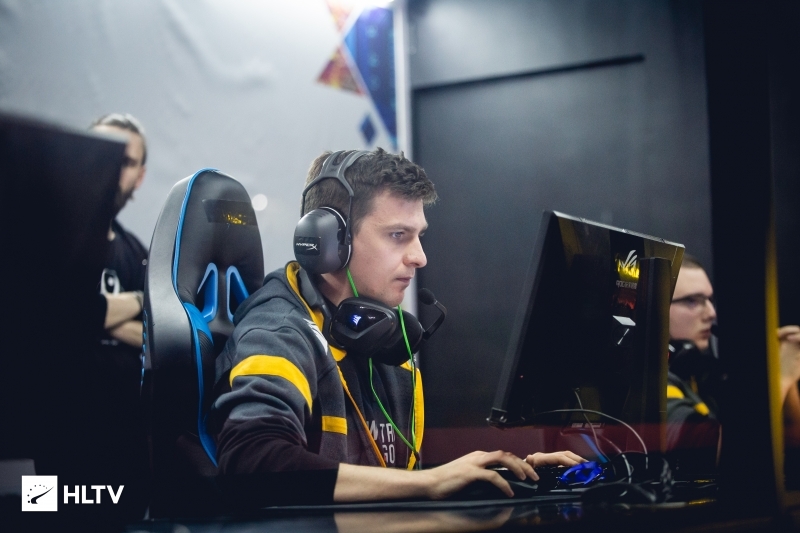 AGO will be looking to capitalise on their recent form, having made an impressive run to the grand final of WESG, in which they lost a close series 2-1 to Windigo. DreamHack Open Rio will take place from April 19-21, with $100,000 up for grabs. A final qualifying spot will go to the victor of the Latin America South closed qualifier, running from March 31 through to April 2.
they are trash online but on lan they are good. Its my opinion. He's also lying. 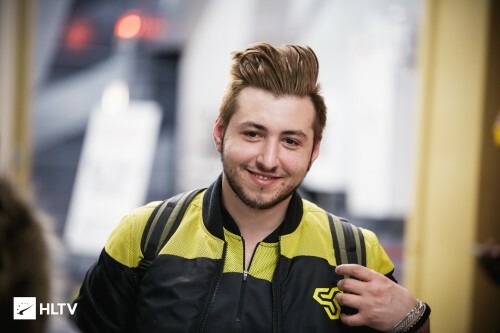 SS was in ESL Pro League Season 7 (USA) during Dreamhack open Tours 2018 and they were invited to Dreamhack open austin 2018 which was the next one after. Maybe because of visa issues? hardstyle in major hltv.org/news/24637/ngin-to-miss-major-d.. thescoreesports.com/csgo/news/15003-spac..
Also what event are you even talking about? WESG was 2018 March and I can't find any Dreamhack opens after in March/April. Dreamhack open tours 2018 was happening in May 19-21th and SS was attending ESL Pro League Season 7 that was in May 15-20th in USA so I'd imagine events want to be sure teams will be able to attend. After they were invited to Dreamhack Austin 2018 on June 1-3rd. You are literally making drama out of nowhere lmao. EZ AGO LET'S WIN IN RIO! They have to have some home teams imo. exactly, can you imagine a tournament without Brazilian teams? There are better trash teams than LG. We all saw that coming. Ofc Windigo isnt attending to tier 1000 tournaments. There really wasn't ANY better team that would accept an invite?